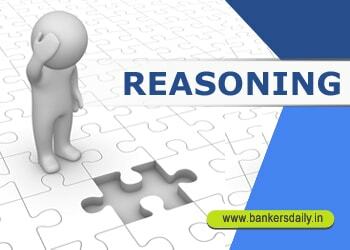 Learn the basics of Reasoning for IBPS Clerk Prelims 2017. This articles will helps you understand the concepts of each and every topic and also will helps you to improve the timing in which the questions could be solved. You can become the master of Reasoning only by Pure practice.